attention! All input fields with a * are mandatory input fields. 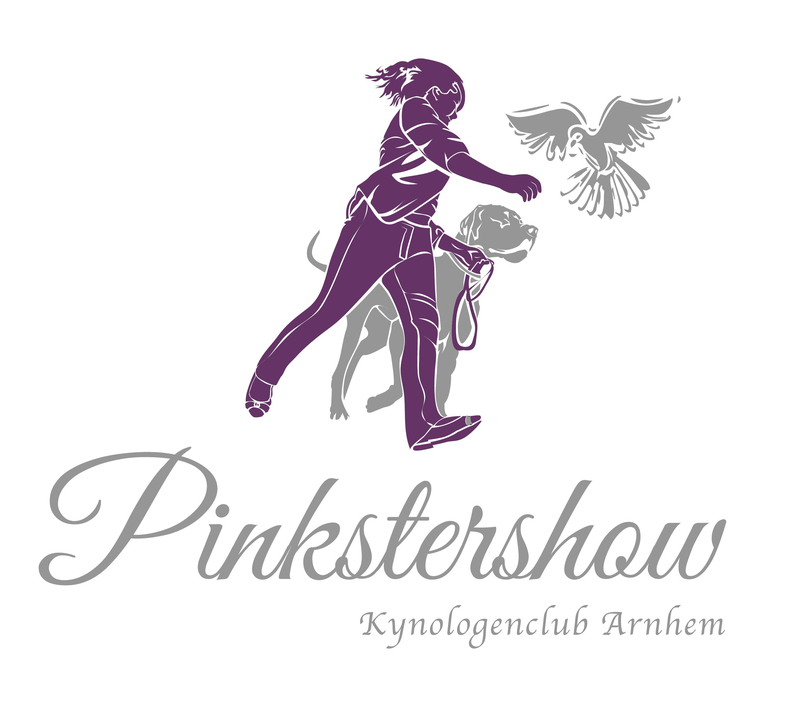 "2 meters minimal (6 m2)"
The "Regulations Trade Exhibitors" as mentioned on the website of the "Pinkstershow" is known to me. To send your application definitively, you must enter the code below.